We have a selection of kits for Small block and LSX conversion as well as 4WD. 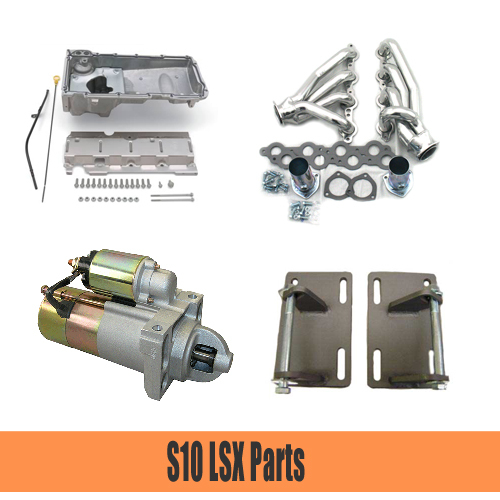 We have headers, oil pans, starters and the mounts needed to install your LS based engine into you S10. S10V8 Conversion Mounts for 2WD, 4WD and LSX. We also have replacement 2.8 rubber frame mounts, polyurethane frame mounts and solid frame mounts. Big Tube, Angle Plug, Long Tube and Ceramic Coated, we have you covered. 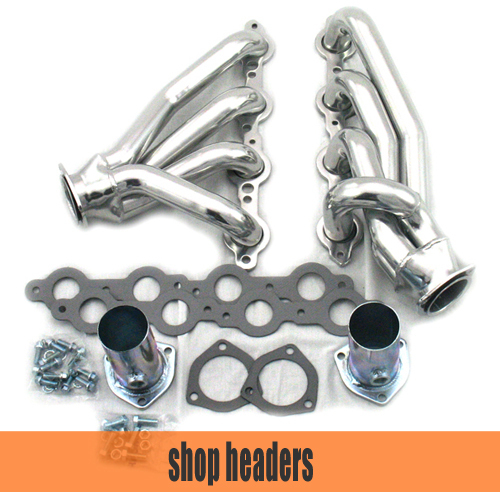 Headers for most S10V8 conversion are right here. We offer oil pans for the 4WD V8S10 as well as the oil pan for the S10 LSX Conversion. Keeping your V8S10 cool doesn't need to be hard. We have the radiators and fan kits that are proven to work and fit. 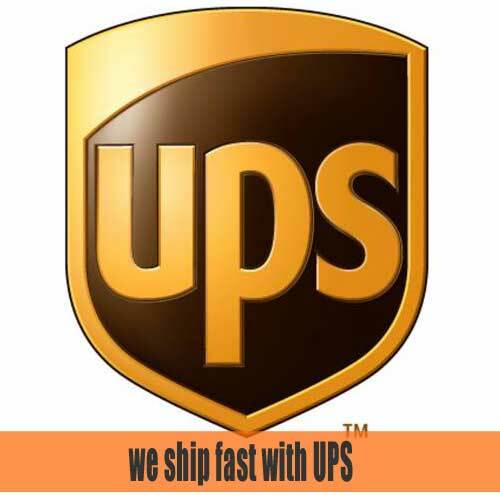 We ship most orders same day when ordered M-F before 3pm EST. S10V8 questions? Comments, trouble with website, order status, drop us a quick note here.